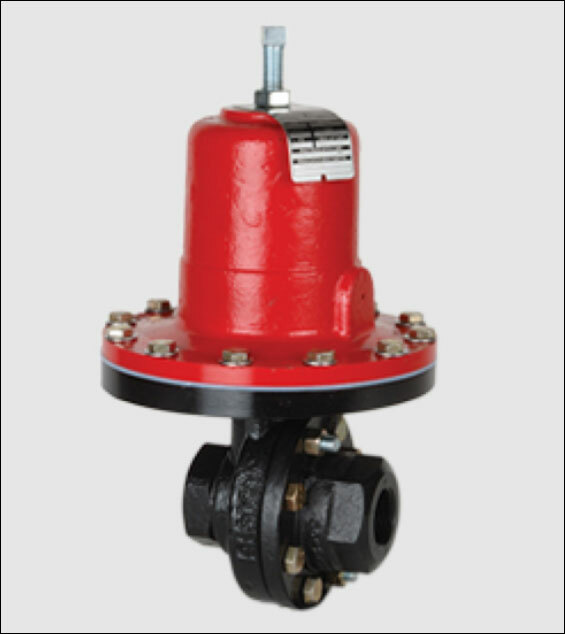 Jordan manufacture a formidable range of regulators and control valves. 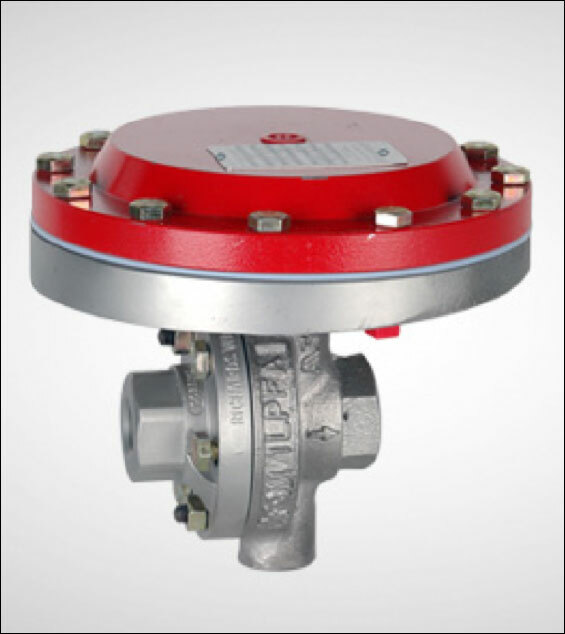 Many of which are available on very short lead times. 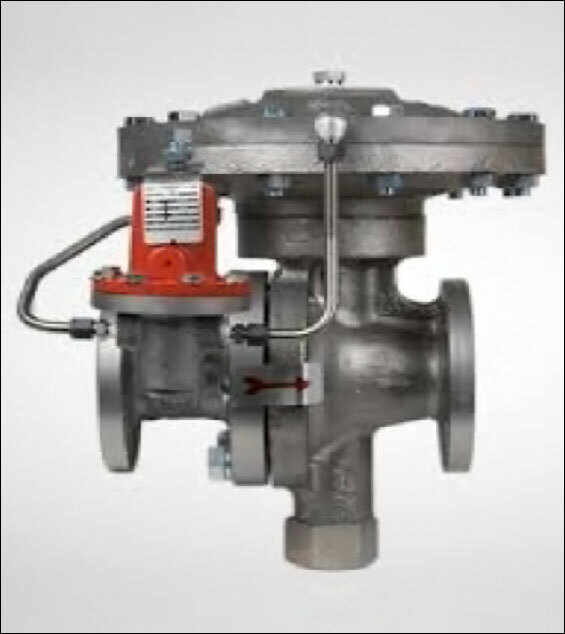 One Source stock in Australia valves built for steam and feed water applications. 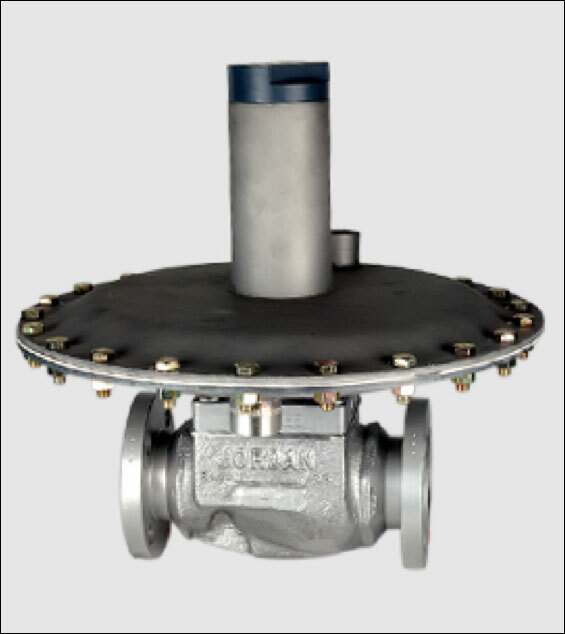 For more than six decades, companies around the globe have relied on Jordan Valve to deal with their most demanding applications. 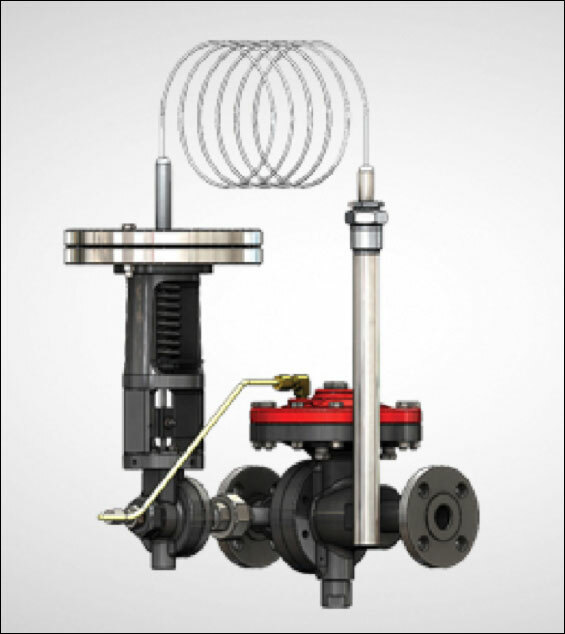 What makes Jordan Valve different? Innovation: we have talented people working on teams to design innovative new products and further develop our existing product portfolio to serve our customers. Many have the sliding gate seat design.